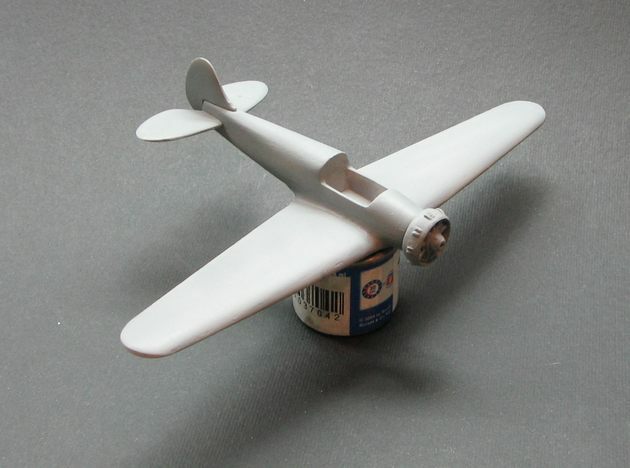 Currently, AEROPOXY work on few kits, first one will be 1/48 scale , resin Folland Gnat F. MK I. 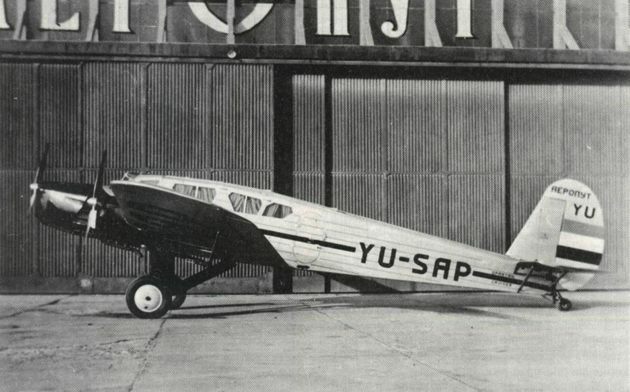 Release date, september / october 2011. Estimated price, 35 EUR + P&P. Spartan Cruiser II /ZMAJ Kruzer II – 1/72 scale resin kit . Release date, october 2011. Estimated price, 35 EUR + P&P. Limited edition 50 items run. 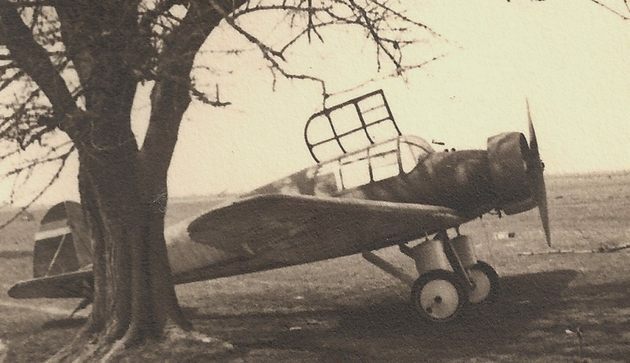 ZMAJ Spartan Kruzer II , YU-SAP, AEROPUT , 1935. 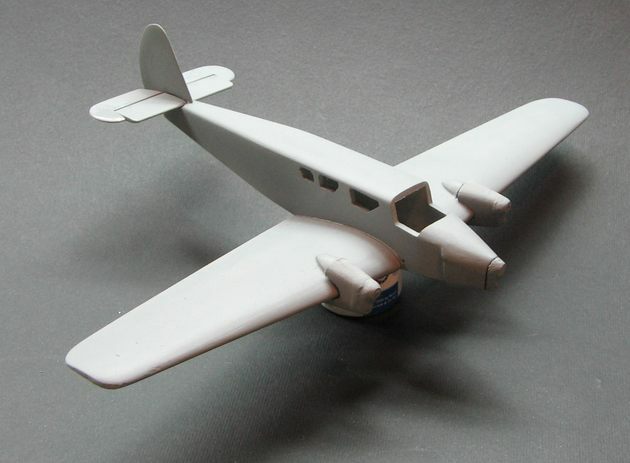 AEROPOXY 1/72 Spartan Cruiser II master pattern model in the work. 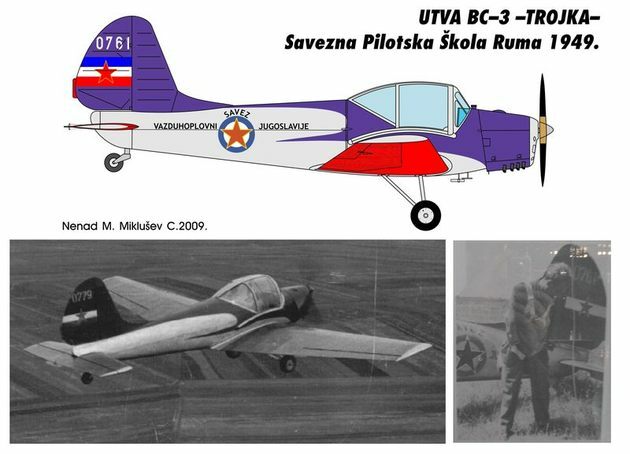 UTVA 251/BC-3 TROJKA 1/72 scale resin kit. Release date, october 2011. Estimated price, 20 EUR + P&P. Limited edition 50 items run. 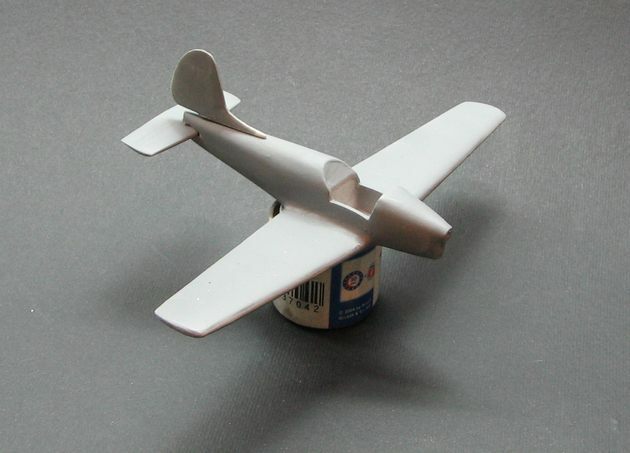 AEROPOXY 1/72 “BC-3 TROJKA” master pattern model in the work. 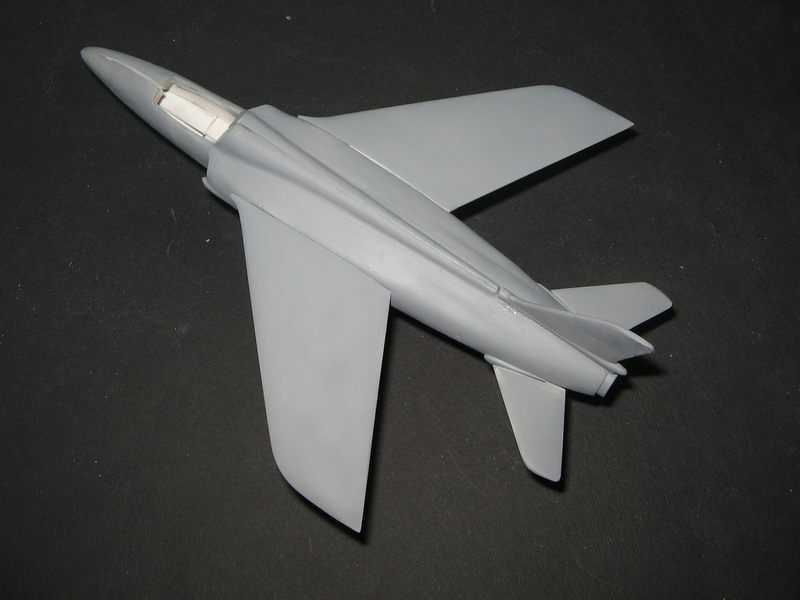 FIZIR F.T.1 / FIZIR TURISTICKI -1 / “NEBOJSA” 1/72 scale resin kit . Release date, october 2011. 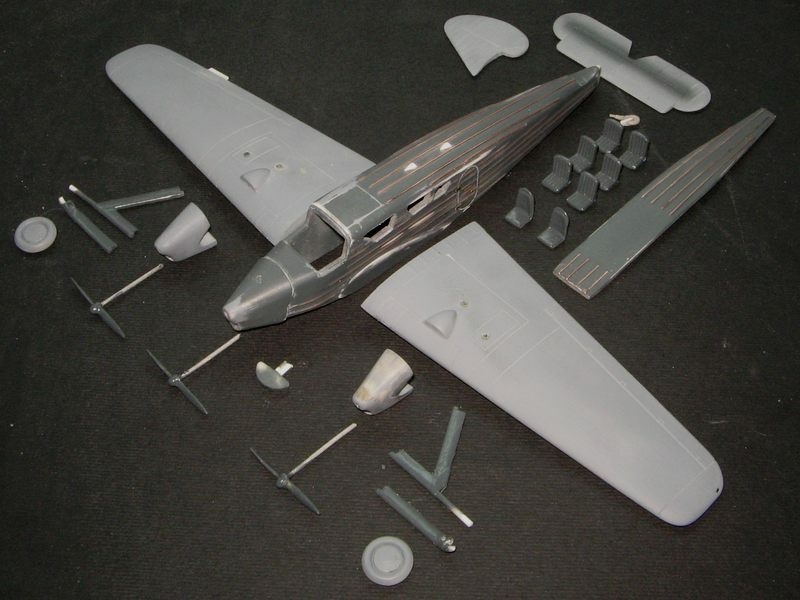 AEROPOXY 1/72 “Fizir NEBOJSA” master pattern model parts ready for tooling the molds.